Ayurveda is an ancient system of medicine which originated in India over 5,000 years ago and examines the interplay of the five elements and doshas (vata, pitta, kapha) that make up our unique constitution. Everyone is unique – we are each born with a different constitution on the physical level as well as the mental & emotional level. At the core of Ayurvedic philosophy, there are 3 vital bio-energies that make up our constitution: vata, pitta, kapha. Each of these are made up of a combination of the 5 elements. Vata’s function is movement. Vata types are active and mobile, often rapid and multi-task. Pitta’s function is transformation. It controls digestion and metabolism. Pitta types have a fiery nature in both body and mind. Kapha's function is structure – holding the cells together and promoting growth. Kapha types are cool, steady and easily attached. Keeping the 3 doshas balanced within ourselves is vital in staying healthy and keeping the immune system strong. For each individual, the balance point of vata, pitta, kapha is unique – one dosha may be dominant over the others or two doshas may be dominant. Understanding our dominant dosha type and learning how to prevent it from getting aggravated is key in staying healthy. 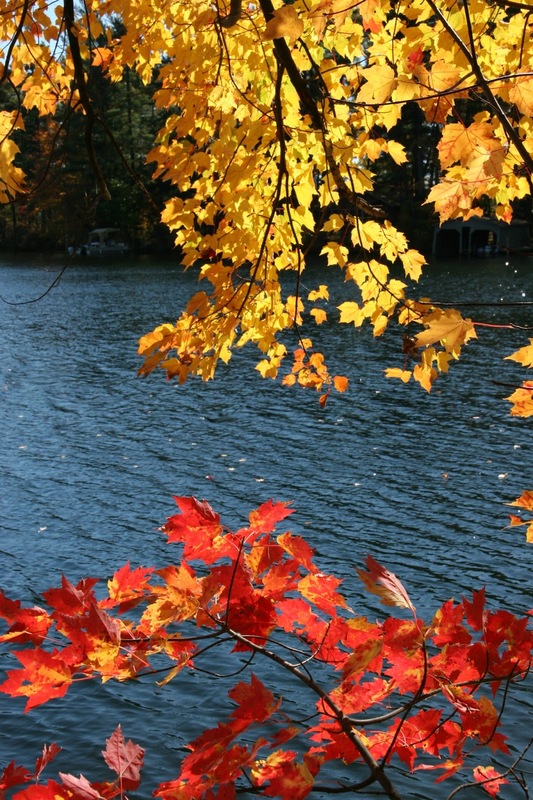 As we prepare for fall, it is important to understand the change of the seasons and how it impacts our health. Fall is considered vata season because the qualities that characterize vata are dominant at this time of the year. 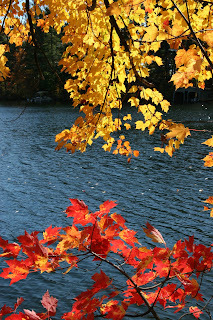 The weather changes are apparent with colder and shorter days, dry wind, lightness in the air and crackling leaves. For individuals with a balanced vata dosha they may be active, creative, and stay healthy when in balance. However, when vata accumulates in the body and mind, the imbalance may manifest as dry skin, brittle nails, joint concerns, anxiety and nervous system issues, constipation, digestive concerns and more. Though all individuals are susceptible to the changes brought on by fall, individuals who are vata dominant are especially at risk for vata aggravation. To help maintain balance during the fall season and keep vata pacified, incorporating daily lifestyle routines and eating according to your constitution can ease the transition into the cold season. Incorporate warming spices into your meals such as ginger, black pepper, mustard seed, cinnamon, clove which can support blood circulation and immunity. Root vegetables and seasonal vegetables can be grounding such as carrots, beets, pumpkin, yams etc. When we understand our ayurvedic constitution better we can do the necessary groundwork to prepare ourselves better for fall. Nourishing our body, mind & spirit is essential so we can feel great this fall & winter !